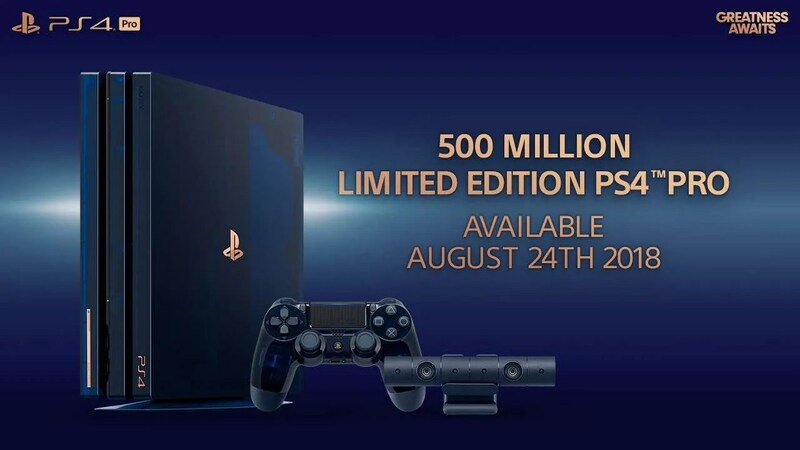 With Sony having sold over 500 million PlayStation hardware units to date, they have just announced a specially designed PlayStation 4 Pro ‘500 Million’ Limited Edition model with a 2TB harddrive to commemorate the special occasion. 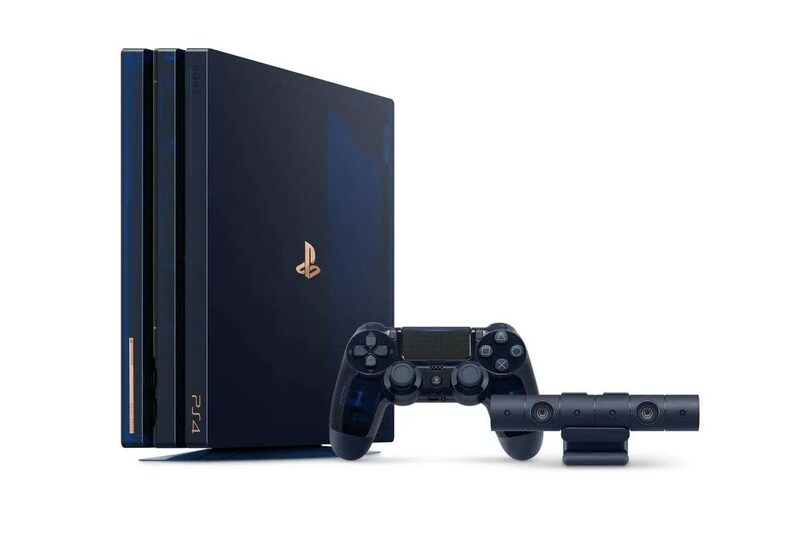 The new limited edition console will be available from August 24, 2018, with an RRP of €499. blue translucent design on PlayStation 4. Here’s a snippet taken from the official press release highlighting the significance of this milestone. “Since the launch of the original PlayStation in Japan on December 3, 1994, PS platforms have evolved, embracing new technologies and thriving in a fast paced and competitive market. Succeeded by PlayStation 2, PSP (PlayStation Portable), PlayStation 3, PlayStation Vita, and PS4, the platforms have consistently provided a variety of innovative entertainment to the world. Moreover, PS4 surpassed 81.2 Million units as of July 22, 2018, and continues to further expand. 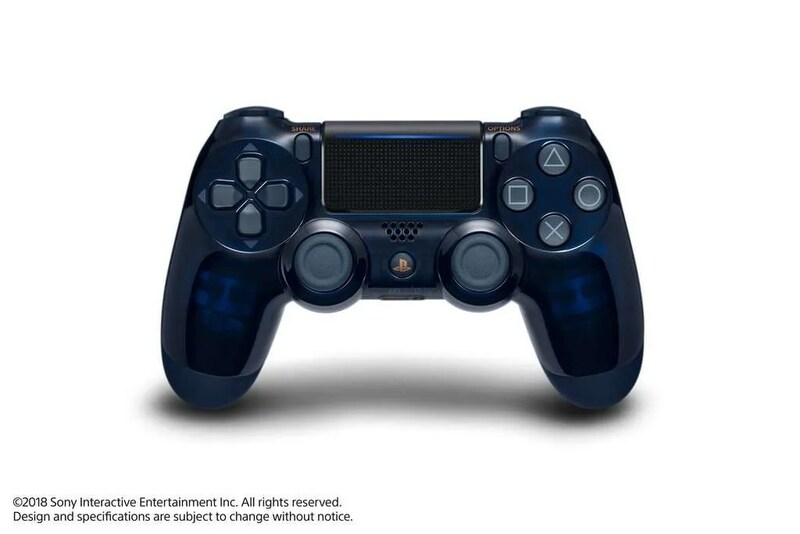 The bundled “Wireless DUALSHOCK 4 Controller 500 Million Limited Edition” will be sold separately along with the “Gold Wireless Headset 500 Million Limited Edition” starting from August 24, 2018 also. retailers including smythstoys.com and GameStop.ie. You can read more about the new limited edition console here.